Hey y'all! You know I have the best intentions of updating this blog, but I just can't seem to get it rollin'! Any who...a few blogs that I follow do Five on Friday and I'm jumping in! I hope it will help me get back in the blog swing. 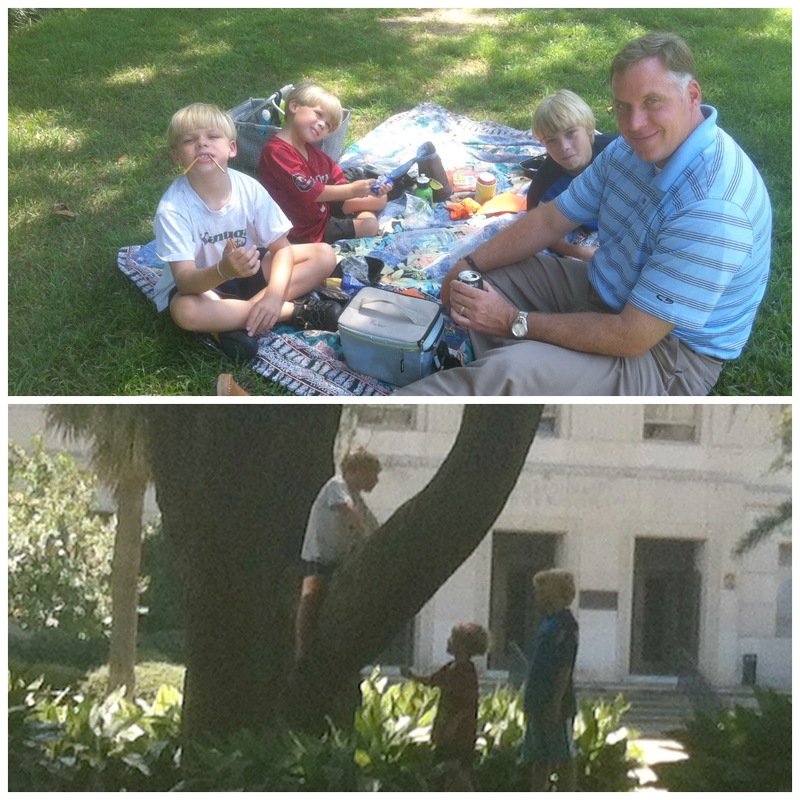 We set out to get school supplies this week, but not before we had one last picnic on the lawn of the State House with Daddy! 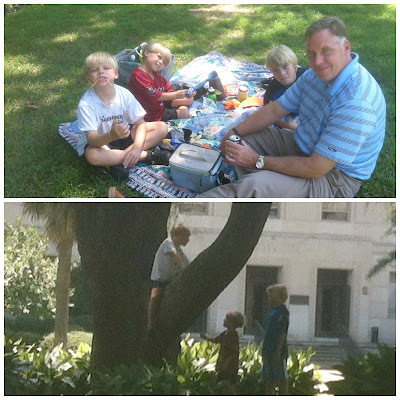 The boys love packing a lunch and spreading a blanket on the lush lawn. I feel fortunate that downtown is our capitol and that we live just a few minutes away. We're trying our best to soak up these last few days of summer! I started The Me Project by Kathi Lipp. I love the way she writes! She's got all aspects of faith, relationships, and organization covered in her books. She makes me feel "normal". I often feel inadequate when reading books that involve spirituality and organization. But she just speaks straight to me - a lot like my other fave, Lysa TerKeurst. We had our big Back to School rally for the boys last night. I helped man the PTO table and get everyone checked in. The boys got to meet their new principal and teachers for this school year. 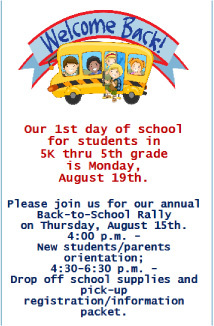 Such an exciting time for everyone!!! It's so hard to believe I've got a 5th grader, 2nd grader, and 4k preschooler. I've got a feeling it's going to be a great year! Shan celebrated his birthday! 39 FOREVER!! And what exactly does a man turning 39 request...an old fashioned charcoal grill, of course. Nothing fancy. Just a grill. He was as excited as a kid on Christmas morning. Now, if we could just get it to stop raining so he can use it!! 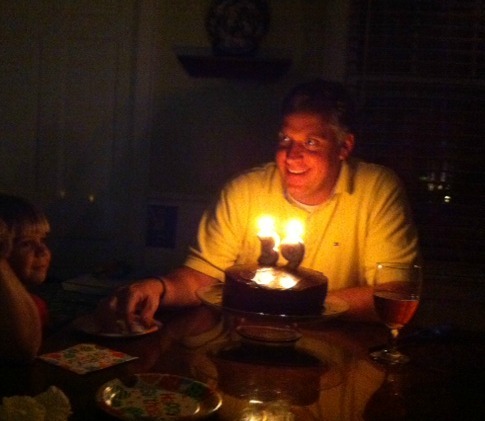 Happy Birthday to my sweet hubby...Here's to many, many more!